Italy has long been famous for its laid-back approach to living, widely known as 'la dolce vita', or 'the good life'. And these pictures from the early 1980s, taken by Charles H. Traub, encapsulate it perfectly. 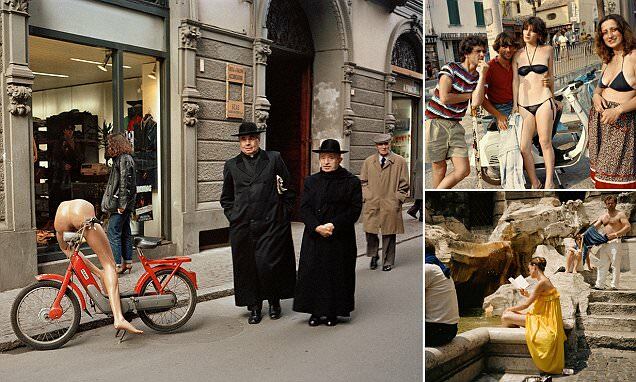 Each image contains glimpses of laid-back life in Italy, including lazy days on the beach, children enjoying gelato and couples kissing on park benches. They burst with nostalgia.